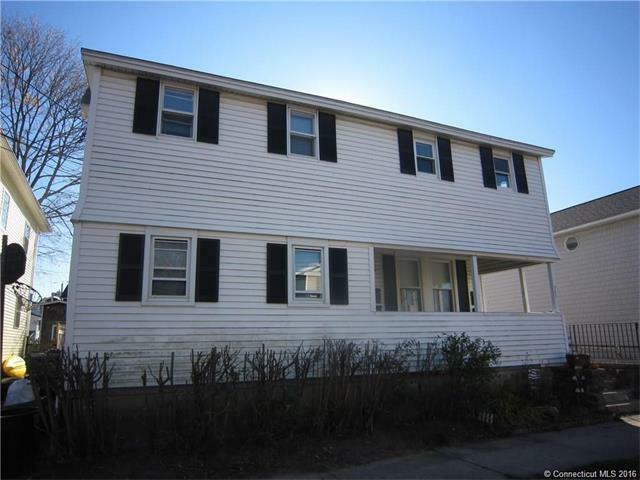 Priced to Sell-Great opportunity for investment income at this 4-unit property, just steps from Anchor Beach! Three two bedrooms units and a studio. First floor storage.